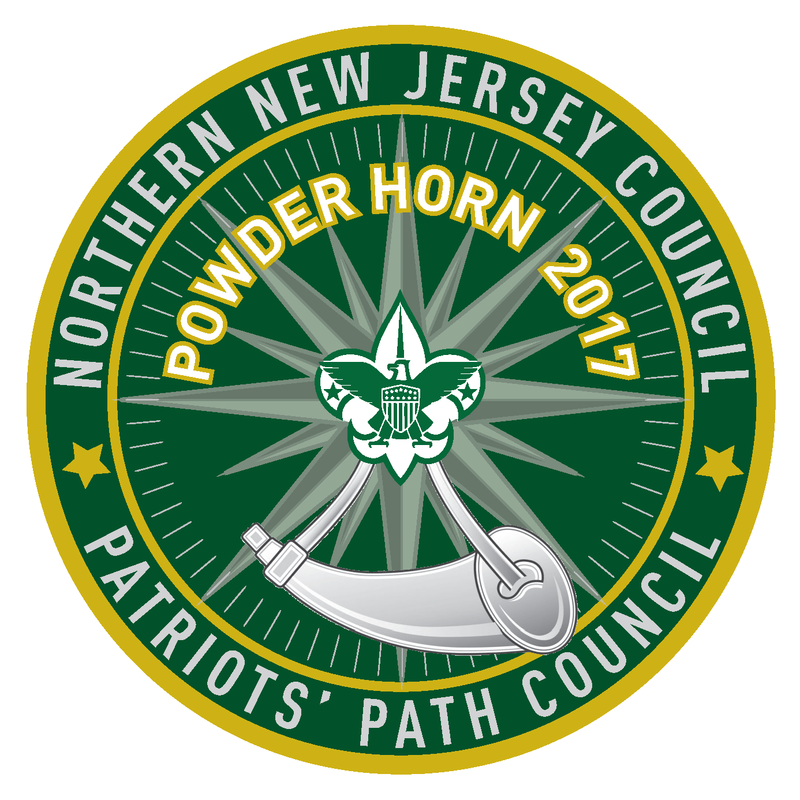 Powder Horn is a resource course designed to introduce Scouting’s adults and youth to the exciting program possibilities for their unit. The course supports the mission of strengthening units so they can achieve the mission of the Boy Scouts of America. One common denominator of successful courses is that creativity and variety play a role in the delivery of the curriculum. Each course is somewhat different, and that is a good thing. Some courses have had participants arrive by canoe, horseback, on bike, or even on skis. Creativity is fun, too! The ultimate goal is for the participants to leave the Powder Horn course with a list of ideas to help their program, along with the contacts and resources needed to implement them. This will lead to a more robust program, which in turn should lead to increased membership and a higher retention rate in our units. 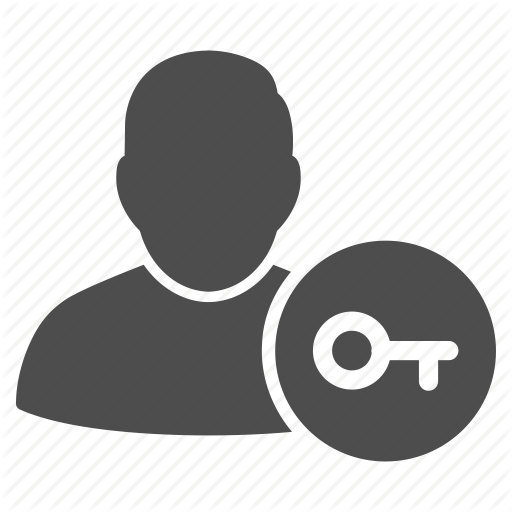 It is important to understand that Powder Horn is not a personal development course or a team-building experience. Its purpose is to educate the youth and adult Scouting leaders about specific high-adventure skills, to connect them to resources to deliver those skills, and to get them excited about delivering those skills in positive and challenging way to youth. Fight the urge to do what is done in other courses. Don’t design a patrol flag or give a patrol cheer. To cover the required Powder Horn curriculum, there will be long, action-packed days and nights. Use your time effectively. • Safe participation in fun and challenging outdoor activities. • An introduction to resources, including expert local consultants that can improve a unit's program. • Exposure to new and exciting high-adventure activities and awards programs. • Help in delivering the promise at the unit level. • Promoting youths’ and adults’ creativity when delivering high-adventure programs.